Christmas is coming! I have a confession to make. I have a serious case of OCD: Obsessive Christmas Disorder! I am the girl that goes all out for Christmas. I am the girl that is excited to see Christmas decor in the stores before Halloween. Ahem…I admit. I have issues. Two years ago when I was blessed with the idea of Elf on the Shelf Jesus Style and posted it to my blog, I had no idea it would go viral. Last year, I decided to create an advent curriculum based on this idea and Elf on the Shelf Jesus Style Biblical Virtues was born. I poured my very pregnant (9 months preggo!) heart and soul into posting a new virtue each day last Christmas, even after the birth of my sweet baby girl. This year, I turned it into an ebook which you can download for free when you subscribe to my newsletter! If you aren’t familiar with Elf on the Shelf Jesus Style Biblical Virtues, it is an advent based christian curriculum to use during the month of December. Your elf (or stuffie of your choice) shows up at your house on December 1st and stays til Christmas Day. Each morning, the elf has a lesson based on a different biblical virtue. Each day consists of a short discussion, scripture and an activity to help your child’s understanding of the biblical virtue for that day. 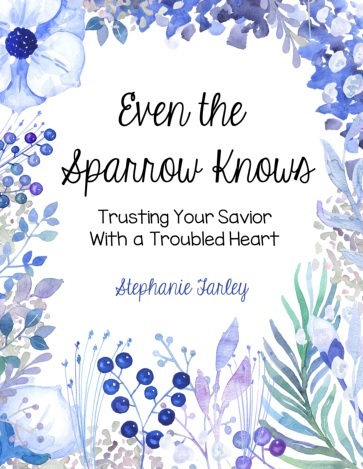 This year, I have created these adorable scripture cards for you to use with your elf. They correspond with each daily lesson of the Elf on the Shelf Jesus Style Biblical Virtues Ebook. 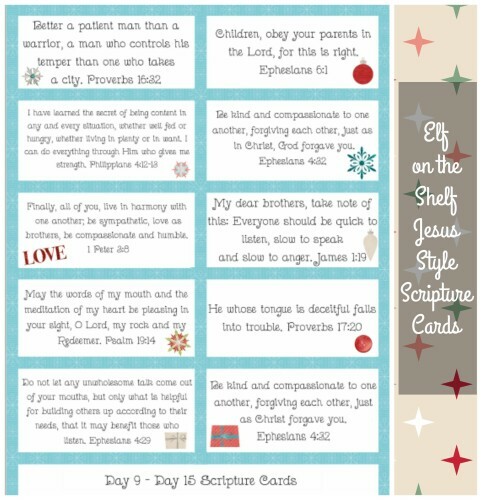 To use these scripture cards with each lesson, print them out. You may laminate them if you want to use them again, or you may print it off as many times as you like. You have a couple different options for using these cards. You can simply place the scripture card next to your elf (or stuffie of your choice) and your children will find the scripture with the elf. You can also make a game of it. Hide the scriptures around the house and have your children search for the scripture cards. 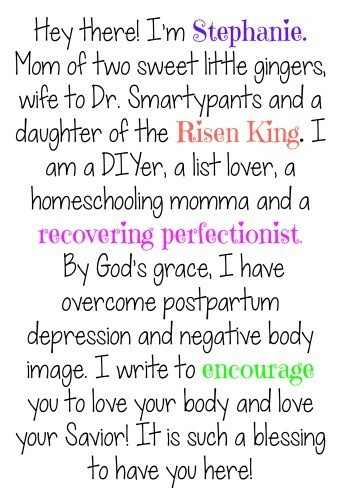 This is especially fun for the days with multiple scriptures. If you choose to do this option, you can explain to your children that we are to treasure God’s word in our hearts. So go on a “treasure” hunt and find God’s word! I have also included blank cards. You can use these to add more scriptures of your choice to your lessons, or you can use them to write notes from your elf. Be creative! Use them however you like! 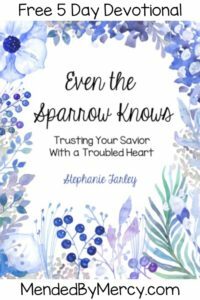 I pray that the Elf on the Shelf Jesus Style Biblical Virtues Ebook and these Scripture Printables will be a blessing to you and your family! Here’s to celebrating the birth of our Lord and Savior, Jesus Christ!!! 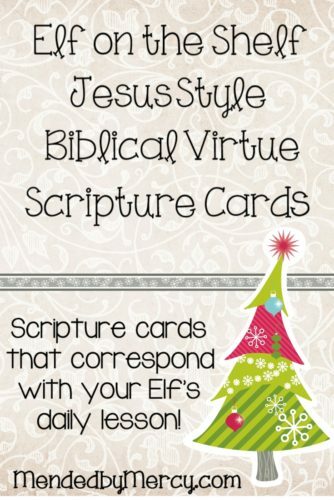 Download the Elf of the shelf Jesus Style Bibical Virtues Scripture Cards Printable Pack !! I can not get to the ebook! I would love to be able to use this! I manually added your email. Check your inbox for a confirmation email. Once you confirm, you will get the ebook 🙂 Thanks for subscribing!!! Thank you so much for sharing your Elf on the Shelf Jesus Style. I teach at a Christian preschool, and one of my wonderful parents shared this with me. I can’t wait to use this in my classroom! OH it makes me so happy to hear this is being used in a classroom! Wow! Enjoy and have a blessed Christmas! When I enter my email address it says the email is invalid. What can I do to receive the Ebook? Contact me with the contact form in the menu and we will get it figured out! I can’t get the sign up thing to work either. It keeps telling me it’s invalid. Contact me with the contact form and we will get it figured out! I absolutely LOVE all of these resources & ideas!!! I’m so excited to be able to take such an exciting time of year and activities to teach life lessons to my 5 year old who needs this a lot! I have a question…does the Elf bring the papers with the lesson on it & the materials for the activity if needed? Thank you for sharing all this with us!! Blessings! I’m so glad to hear your excitement about this! It makes my heart so happy! I just pull up the ebook on my ipad, but your elf can totally bring the lesson. I tell my son that the Elf has a lesson each day for us to do and that’s why the lesson is hanging out with the elf. He has a “lesson book” for us! Is the ELF ON THE SHELF JESUS STYLE BIBLICAL VIRTUES E BOOK still available? When I try to type in my email address to subscribe it tells me the address is not valid. When I tried to use a different address, as the prompt suggested, it said the same thing. I was really looking forward to using the ebook with my children this Christmas season. Hi Melissa! I manually added you on my end so you should receive a confirmation email. 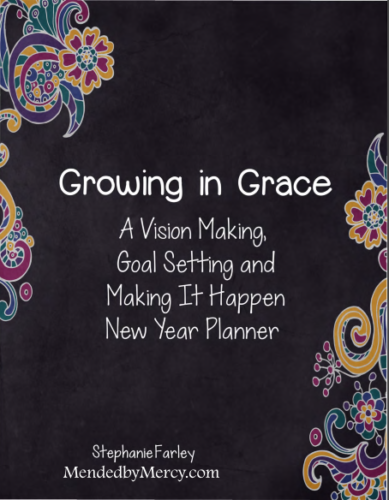 Click that to confirm your subscription and the ebook will be emailed to you! I just LOVE what you’ve been doing with the elf, thank you so much!! My almost-5 year old daughter is really enjoying this “new” version of the elf she met last year. ☺️Problem- I’m trying to DL the printable cards, but I’m unable to from my iPhone or iPad. Normally I can save as a PDF & email it to hubby to print at work, but that’s not an option. Is there a different way to download these from mobile? Hi Ashley! You should be able to download as a pdf. My site is mobile friendly. Can you just forward him the link and then he save it and download it from his computer? I’m sorry it’s giving you trouble! I am so happy to hear that your daughter is enjoying her elf! Reading comments like that makes my heart so happy! I am SO excited and thankful to find your Jesus Style Elf on the Shelf. 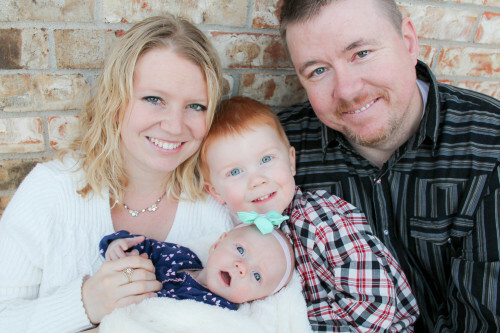 This will be our first year and I can’t wait for this fun way to share Jesus more with my babies. Thank you for the time and effort you have put into this. I look forward to downloading your Ebook!! Not sure when, I’ll find that link…but I am sure I will soon. Thanks for your love for Him and willingness to share your abilities with everyone!! I sure couldn’t do all this stuff. Thank you!! !